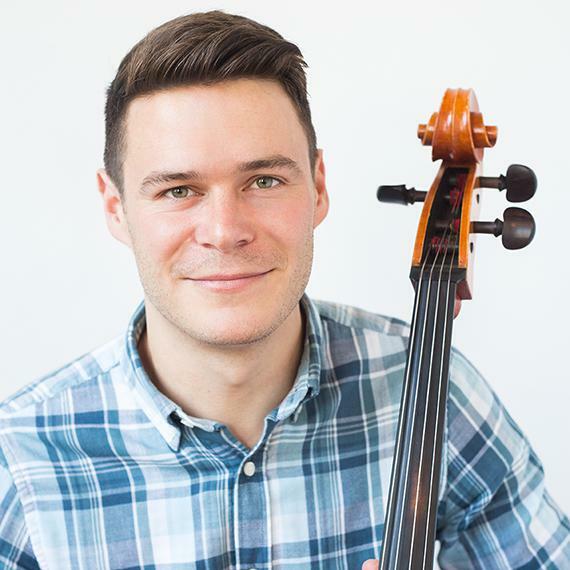 Scott Lykins is a professional cellist who grew up in the Brainerd area, left to pursue educational and career goals, and returned with some big ideas. In 2009 he co-founded the Lakes Area Music Festival (LAMF). LAMF started as six free orchestral concert experiences and has grown into year round orchestral experiences with a burst of opportunities in late summer. The concerts aren’t the only opportunities LAMF bring to the Brainerd lakes region. Childrens’ camps, opportunities for high school kids to receive direction from professional musicians, and orchestra accompanied outdoor yoga are just a few of the many experiences LAMF offers. 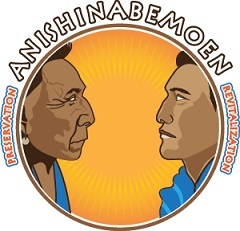 LAMF received $10,000 in grant funding from the National Endowment for the Arts recently. Heidi and John spoke with Scott Lykins on Friday’s morning show about the grant, the trajectory of the LAMF, the new season, an upcoming opportunity for young musicians and Scott’s own journey as an artist. 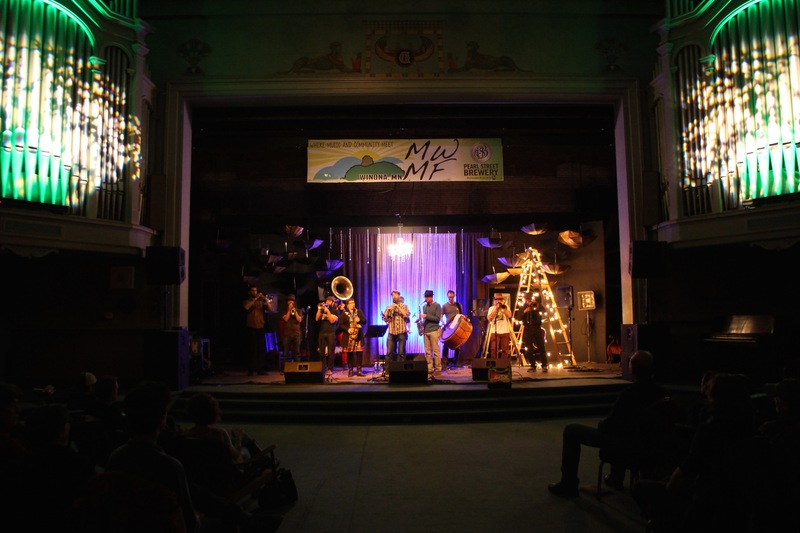 On this episode of The Live Feed, we return to MWMF 2015 with a visit from The Brass Messengers. This 11 piece group hails from Minneapolis/St. Paul and delivers a sprawling fun factory of entertainment. You will hear tunes that fit into the twisted brass tubing, from inspired originals, to “sing-a-longs” and “covers” from around the globe. The group visits shares with us how they came together during the May Pay Parade more than 13 years ago, fun adventures on the road, and how they interupted a marching band performance. Keep listening as we bring you part of their performance from the Historic Masonic Temple in downtown Winona.